A tooth has been bothering you for a couple of days now, maybe for the first time – but maybe not. Tooth pain can be just that, a pain, but with new options in the field of dentistry, you could be pain free and chomping at the bit in no time. This week on “Take Care,” Dr. Phillip Sheridan explains how dental implants work. Dr. Sheridan is an associate professor of dentistry in the Mayo Clinic’s dental specialties department. The dental implant serves as a root, underneath your gum tissue, and connected to your existing bone, to hold the fake tooth (or teeth) in place. Here’s a bit more on the anatomy of the implant: The dental implant takes the place of your natural root. A natural tooth is comprised of the crown, the part you see and brush; and the root, which connects to your bone. 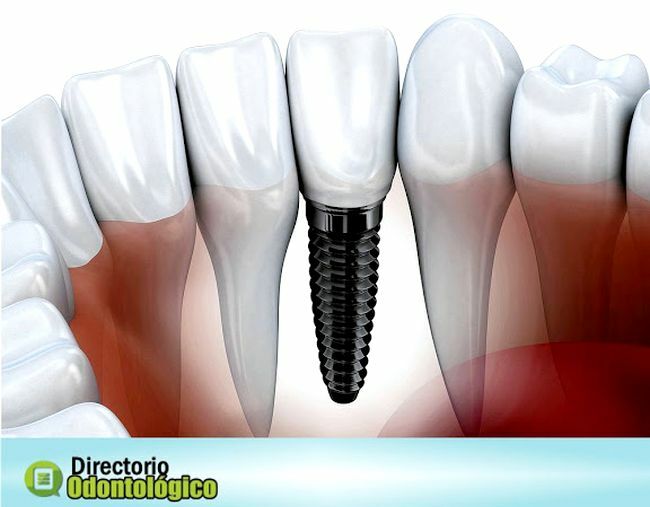 A dental implant simply serves as the connection between a replacement tooth and your natural bone. ► Read also: What is Oral Thrush? Sheridan says most implants are made out of titanium today, much like hips or knee replacements. And more than one implant can be placed if more than one tooth needs to be replaced. “Multiple implants can be used to anchor dentures. They can be used to make bridges to replace teeth,” Sheridan said. Sheridan says nearly anyone is a candidate for dental implants. Age, for example, does not restrict someone from receiving an implant. But, there are medical conditions that can cause problems. Some patients may not have enough existing bone for a dental implant. Because the implant needs to fuse to the jaw, there needs to be enough bone there for the two to integrate properly. The same is true of patients who may have had radiation to the jaw, because of cancer or other treatments. According to Sheridan, radiation can change the bone, and could cause complications with fusion. The process beings when a patient visits the dentist for a consultation. “The dentist will do an examination. The dentist will examine the ridge and the mouth and look at the bite and the space between the jaws. The dentist will make X-rays to make a determination if you’re a candidate,” Sheridan said. The surgery is fairly quick and local anesthesia can be applied to make the procedure painless. A patient could also choose to have IV sedation during the operation. “With local anesthesia we can make patients very adequately numb so they really don’t experience pain,” Sheridan said. The wait time occurs between getting the implants and getting teeth or dentures put on the implants. Dentists normally wait three to four months before attaching teeth or dentures to the implants. Research is being done to look at other materials for dental implants, although titanium has been successful so far. And the fix is permanent. “We’d like to think they’re going to last the rest of your life. Nobody can promise that, but we started doing implants here in our practice, in 1983, so 31 years ago, and a high percentage of those implants are still there and still functioning,” Sheridan said.